On this weeks CGPodcast Melanie is out sick but the rest of the crew talk all about the news of the week. The crew talk about all the issue still sounding 38 Studios, the acquisition of lucasfilms by Disney and the new layoffs that hit the industry. 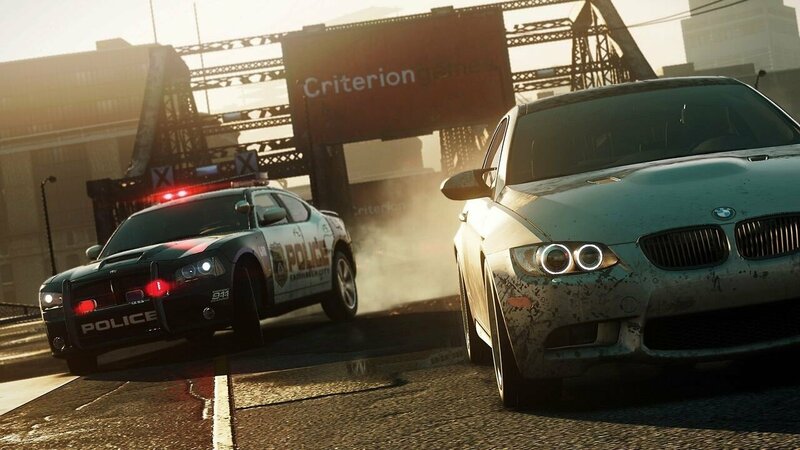 Wayne talks all about Assassin’s Creed 3, and Brendan goes into detail on why he was disappointed by Need for Speed: Most Wanted. All this and more, on this weeks CGPodcast.